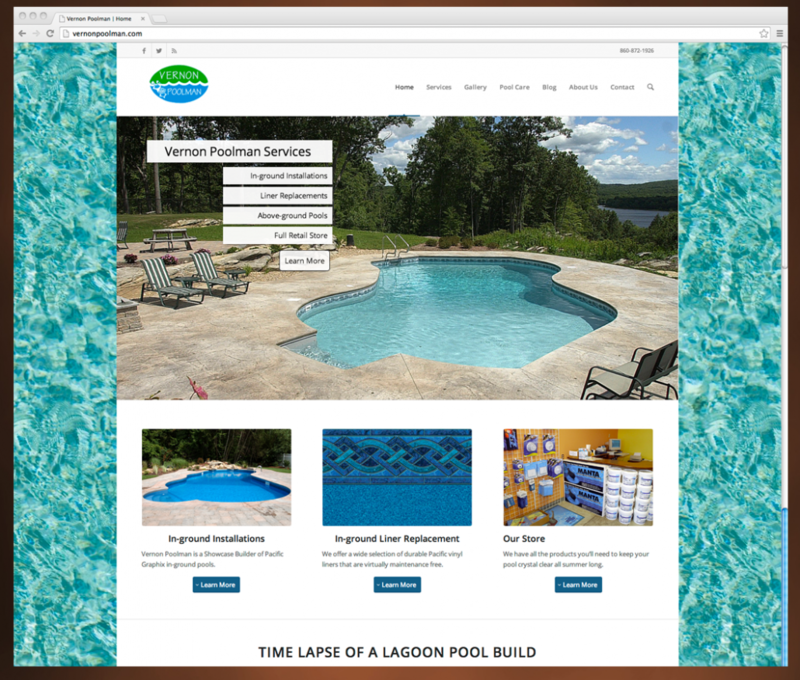 Vernon Poolman has provider of luxury in-ground pool installations for over a quarter century and is a Showcase Builder of Pacific Graphex in-ground swimming pools. Aware that their target demographic uses Google search more than they use a telephone book, Vernon Poolman decided to create an interactive website that would feature their products, services & a portfolio of their work, and adapt to all devices. It is a pleasure to work with Emerger Media. They not only created a great website for us, but they update our site to keep it fresh and current as web technologies change. Our website is an important tool that helps clients get to know us better and we couldn’t be happier with Emerger Media’s work.